TORONTO – In the lead up to Giving Tuesday, today the Art Gallery of Ontario (AGO) reveals the name of the Infinity Mirror Room it hopes to acquire in recognition of the thousands of people who have donated to the #InfinityAGO campaign. Launched on November 1, the #InfinityAGO campaign is fundraising for the purchase of Canada’s first Infinity Mirror Room by internationally acclaimed artist Yayoi Kusama. Over 3,000 people have donated to this campaign so far. Through the AGO Foundation the AGO has secured half the purchase price of the artwork. 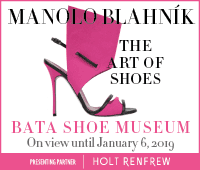 The AGO is inviting the public to help raise the rest. Last spring, the exhibition at the AGO, Yayoi Kusama: Infinity Mirrors, welcomed over 169,000 visitors. But not everyone was able to experience Kusama’s immersive artwork. 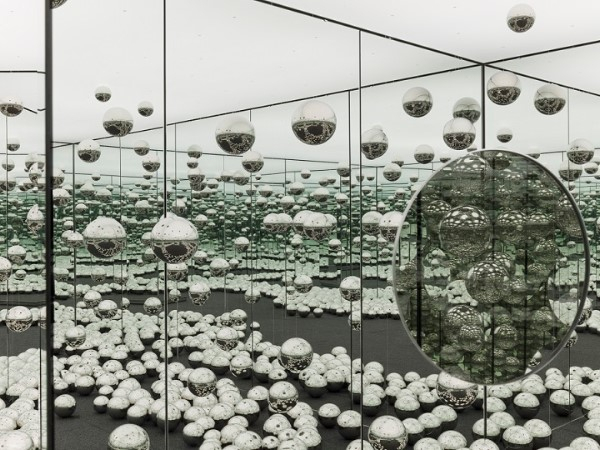 It’s why the AGO wants to bring an Infinity Mirror Room to the AGO…forever – so that as many art fans today and in the future can experience’s Kusama’s artwork. For the first time, the AGO has partnered with Giving Tuesday. Support from individuals is critical to the AGO’s mission to bring people and world class art together. 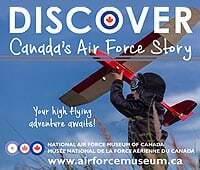 A registered charity, the AGO relies on the generosity of individual donors, corporate sponsors, members and visitors, to supplement the annual operating support from government sources. The AGO relies on the generosity of donors to acquire new works of art. The AGO is the first Canadian art museum to launch a crowdfunding campaign of this scale to acquire a contemporary artwork. Donors of $25 and higher can get – or give – guaranteed early access to the Infinity Mirror Room in spring 2019 before it opens to the public. Other benefits, from buttons to umbrellas and more, are available for larger donation amounts. All donations of $100 and up will receive a tax receipt.